The Tahoe Biltmore Lodge & Casino is the full historical experience of the North shore! 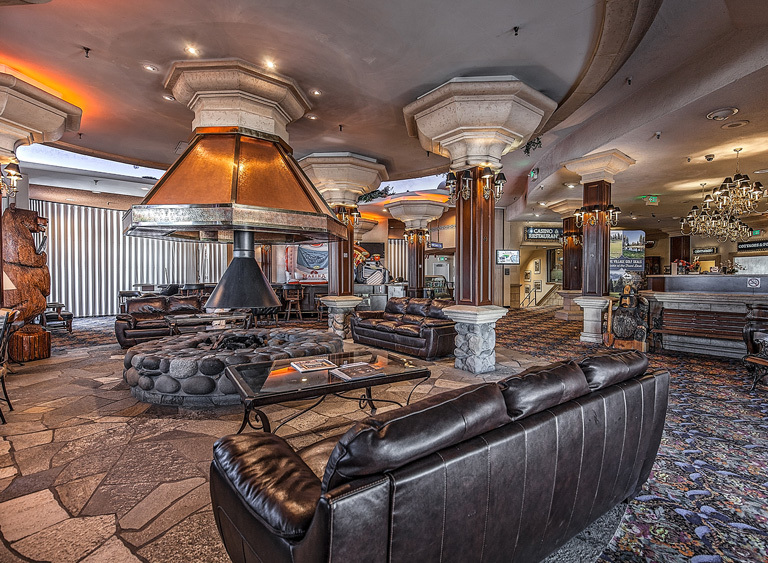 With onsite dining, gaming and lodging, you can eat, sleep and play the Lake Tahoe way! Centrally located on the state line between Kings Beach, CA and Incline Village, NV, you have access to the best of both states. Shopping, swimming skiing and hiking are steps outside our front door! Come visit this North Lake Tahoe gem and experience for yourself a piece of original hotel and casino history. Not only do we have all your hospitality needs covered, we also have a variety of venue options available for rent. From a nightclub to a private dining room, we can host your big or small event here! Our charming 6,435 square foot ballroom is the ideal spot for hosting weddings. Make us your winter ski & stay destination with our convenient location located within a 10-20 minute drive of all the North Shore ski resorts. We spent our anniversary there...we Loved the place ! It's old, but beautiful and charming. They don't make hotels like this anymore. Fabulous architecture ! All the employees were super nice too. The room was great! We stayed in a suite. It was clean and spacious...We would stay there again. If you like the old style and ambiance of days gone by, you too will love this place. Great classic Tahoe place!! Friendly people, loose slots and an all around good time! Onsite dining, gaming, lodging and nearby beaches. Why go anywhere else? Staying at the Tahoe Biltmore is an experience in itself. Enjoy taking a step back in time.